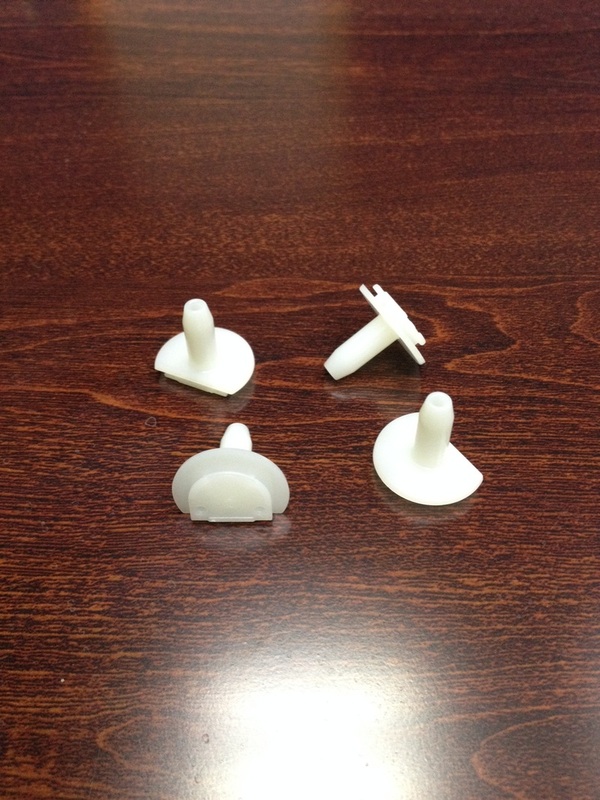 Injection molding is a priority direction of company production. 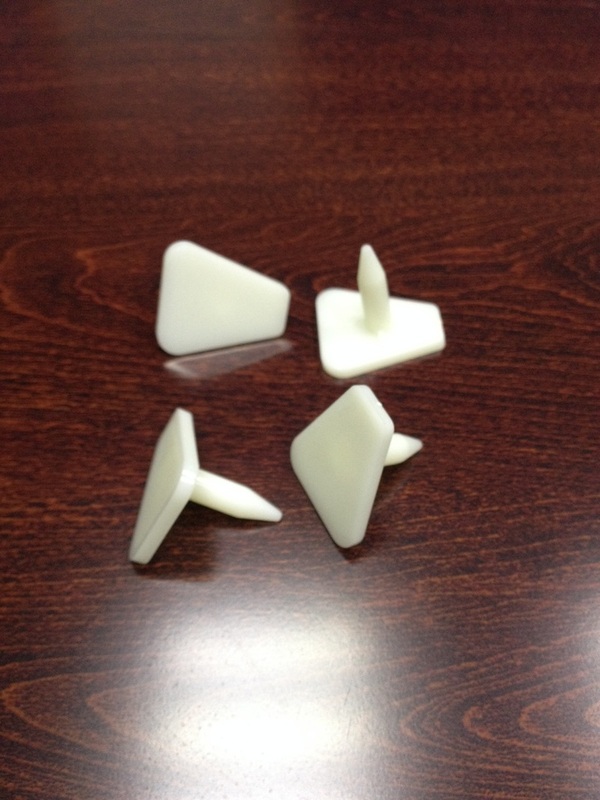 ​We use scientific principles to develop our molding process parameters. 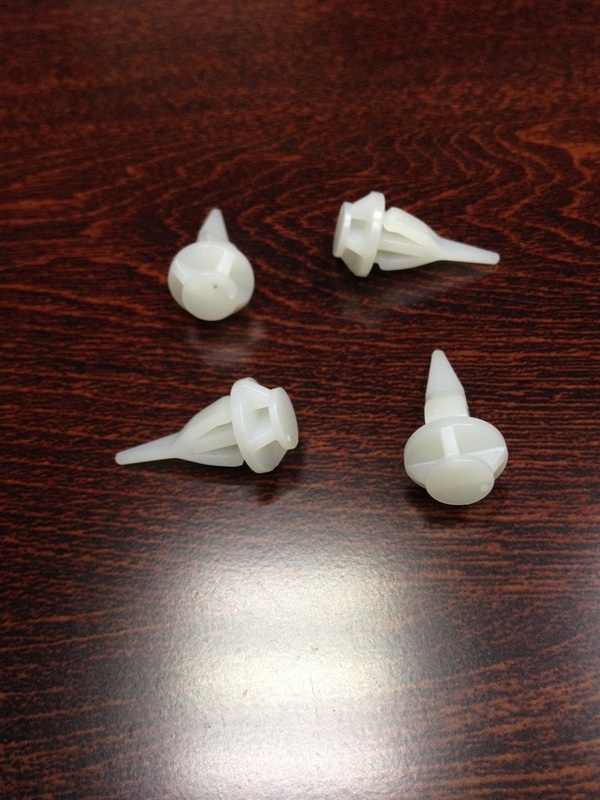 This process allows for a more robust process window, improved product quality, reduced scrap rates, and ultimately, lowers manufacturing costs. 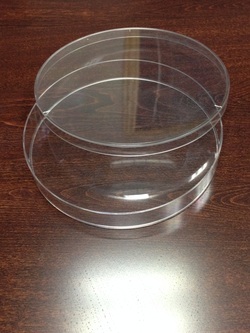 Low cost commercial molding of plastic products at our facilities is achieved by minimizing costs of production costs , our experts with years of experience for a broader problems-solving which allow us to offer customers definitely reasonable prices and high quality for the manufacturing of plastic products. 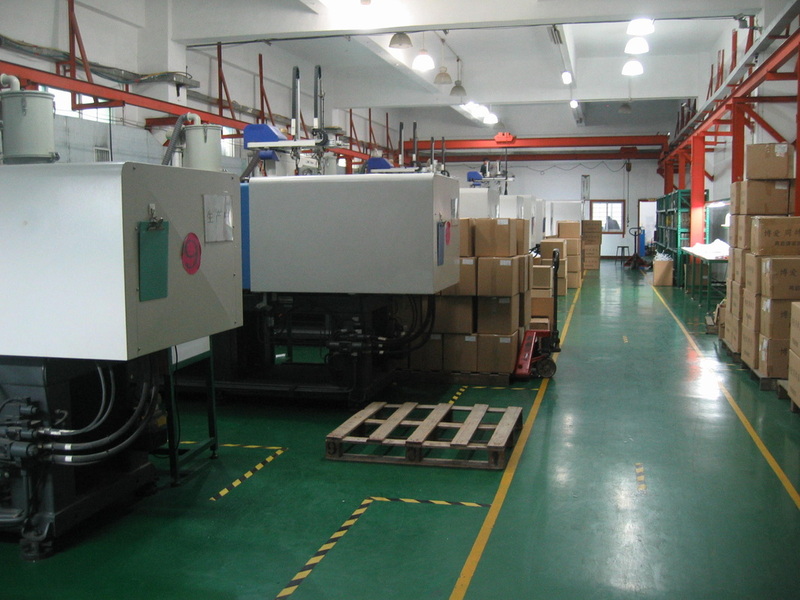 On request, we can perform additional operation for assembly , packaging, color master-batches and pigments. 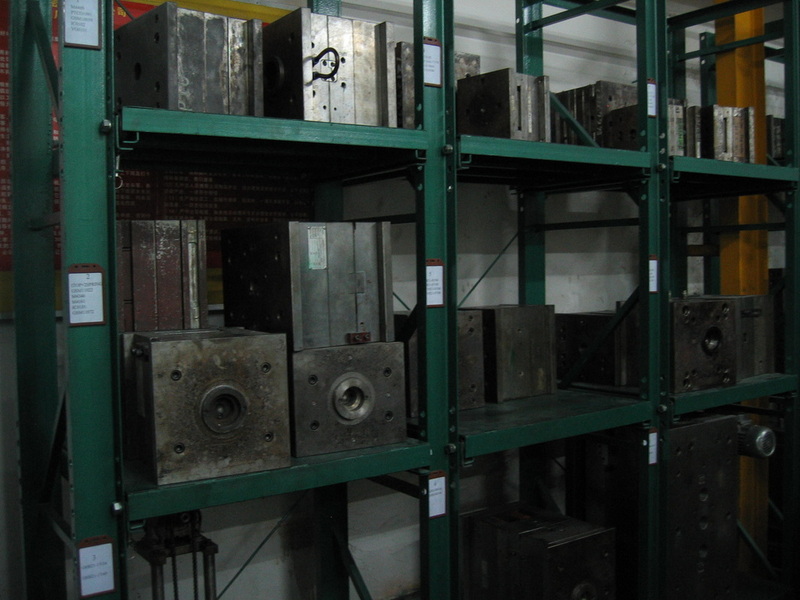 Functioning of the injection mold is directly to the specific products you are producing. 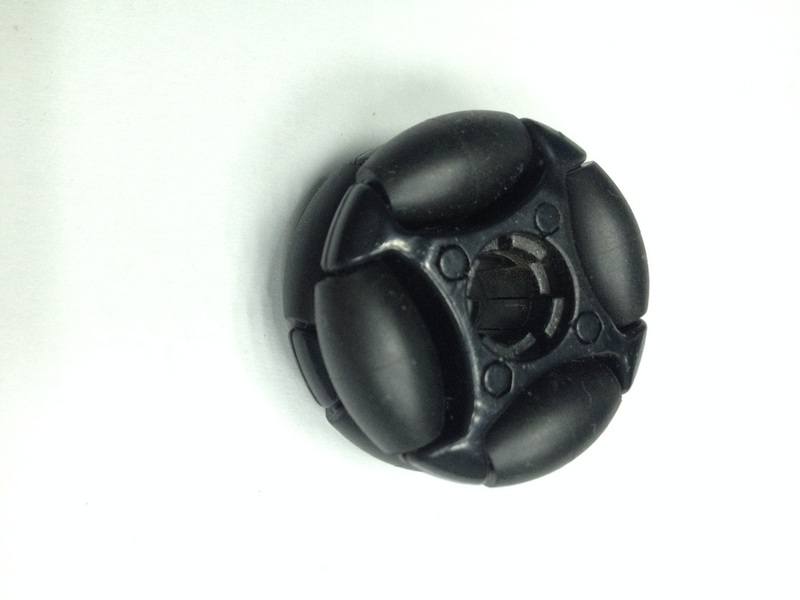 To get stable quality results, injection mold has to be in top condition.This is why injection mold maintenance is critical to the protection and dependability of the completed product’s quality. 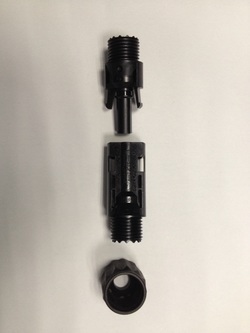 ​Failing to keep the injection mold in its highest-possible working order means out of spec components could be produced. Once an injection mold has undergone several cycles - qualified manufacturers will always perform inspections, maintenance and cleaning. 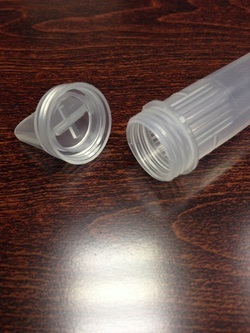 We can make competitive injection molds that is best fit to specific customers' requirement. 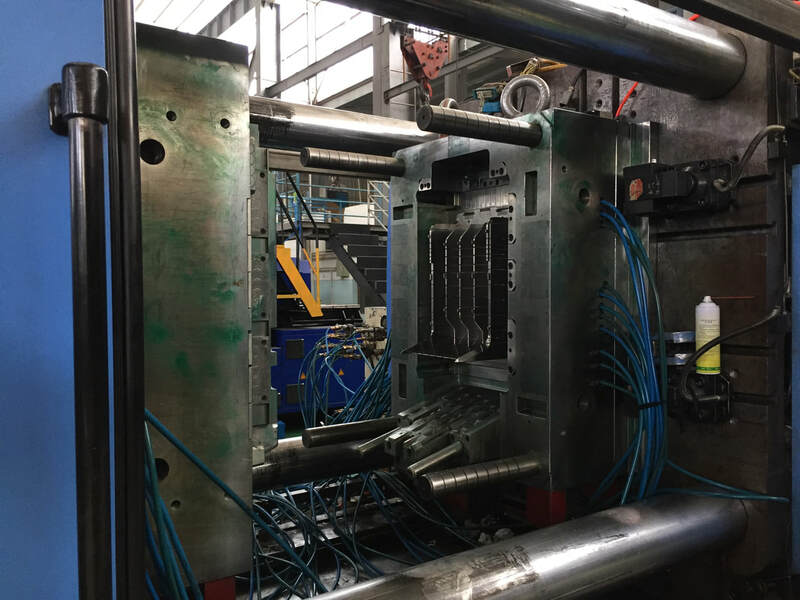 Our in house modern microprocessor plastic injection molding machines, ranging from 40Ton to 160ton lock, provide a fast and reliable plastic injection molding production. It ensures that consistently good quality moldings are produced with capability of 24/7 precison injection molding plastic parts. Our machines are designed for repeatability to help secure reduced labor costs and lower reject rates, saving you money. 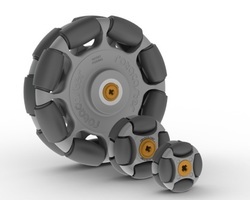 PET, PC/ABS, PPS, PPA, PC/ASA, PA./ABS, TPE, reinforced PP. 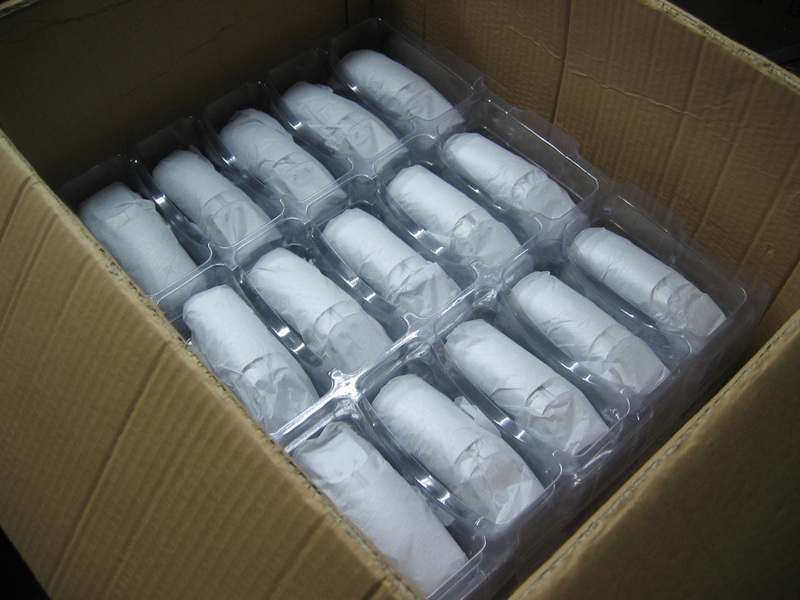 2. commodity injection moldng plastics : ABS, HIPS, PMMA, PP, GPPS, LDPE, HDPE, PVC, clear ABS. ASA. Mitsubishi, Sabic, Samsung, Toray, UBE. Tool with overmold mold making technique. 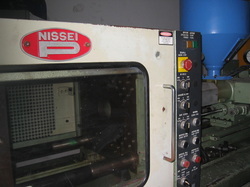 We first injection molding of one plastic part, then put it into second molding machine for another individual molding. 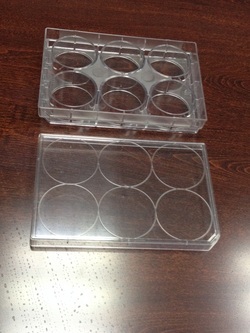 Manual loading of metal insert into mold for plastic injection molding over metallic parts. 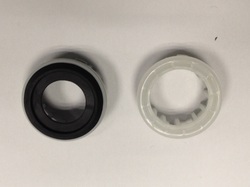 Insert molding which allows for other components (e.g. metal parts, molded cables and encapsulated circuit boards) to be completely integrated into the plastic molded part in cycle. 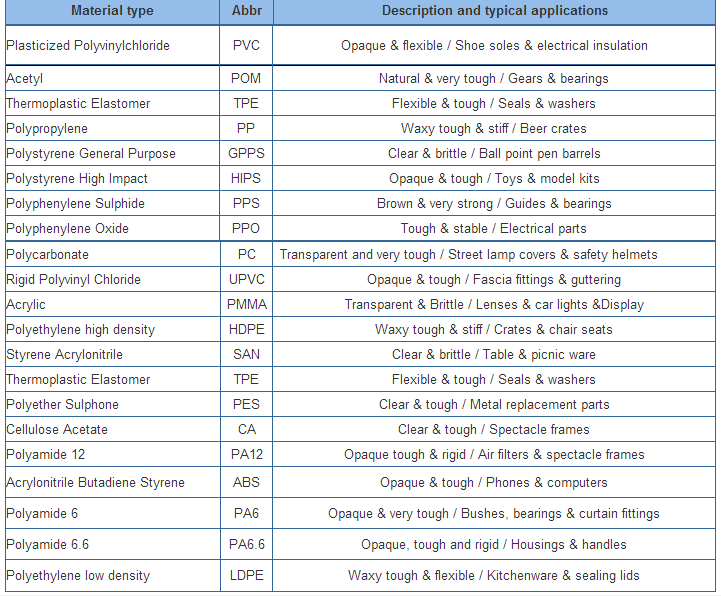 Defects can be classified into: sink marks, streaks, gloss differences, visible weld lines, jetting, diesel effect (burns), record grooves effect, stress whitening or cracking, incompletely filled parts, flash, visible ejector marks, deformation during demoulding, flaking of the surface, cold slugs or cold flow lines, entrapped air and blister formation, dark spots, and dull spots near the sprue. 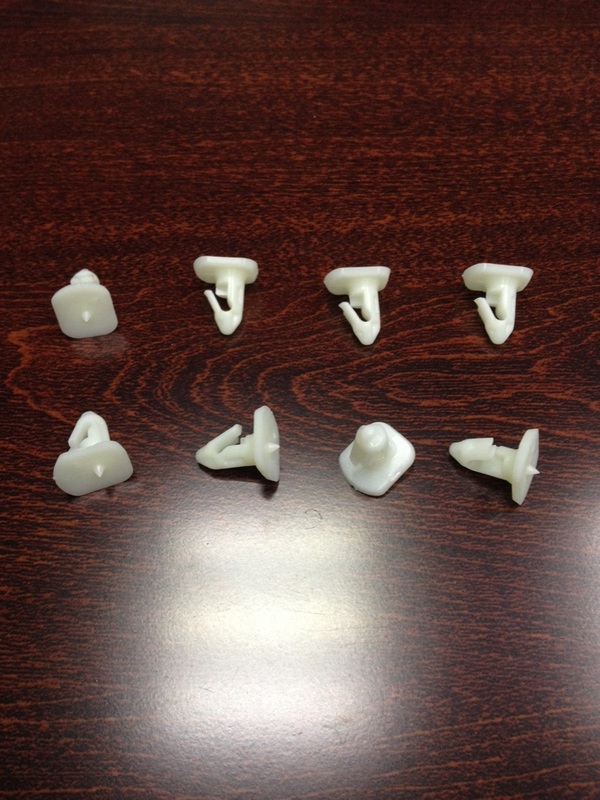 Identify defects in injection molding plastics parts and look at ways of solving them !